About us – Get It Out! What is Get it Out? 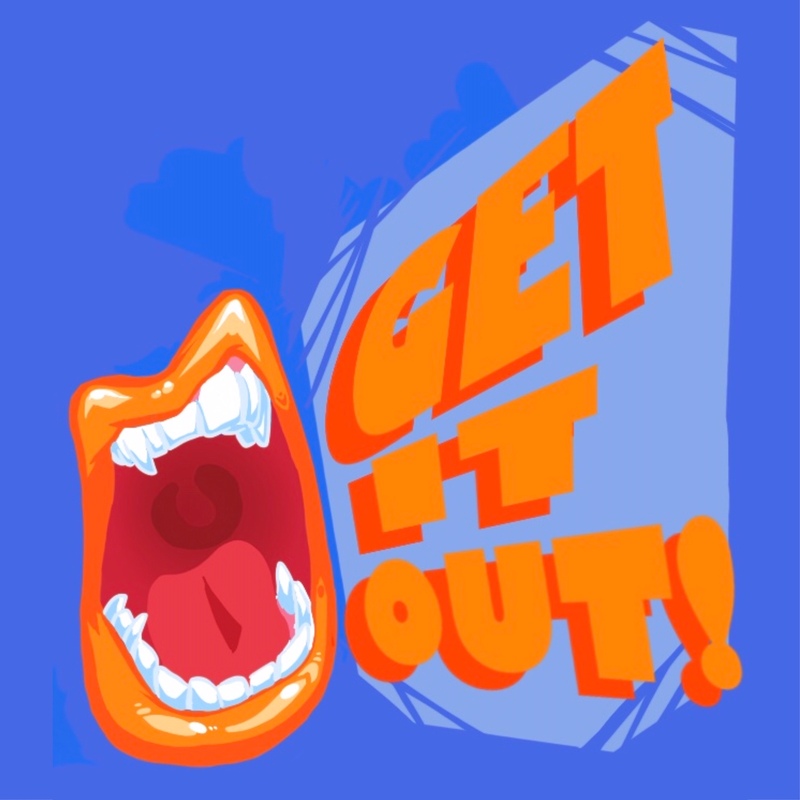 “Get It Out!” is a creative platform for students founded by Stephanie Bien, Stephanie Jacobs and Ned Jacobs. The aim is to identify pressing issues and engage with students to gain insight, commentary and identify solutions. Students have a strong voice and this is a constructive way to get their thoughts, feelings, ideas and solutions out. With her passion for the betterment of the next generation, she founded the Think Tank for Navigating our Teen Culture, where a group of professionals working with adolescents join together to brainstorm and design creative ways to guide teens and their parents in a positive, healthy and productive way. This is called “Insight to Teen Culture”. We are working together to make a difference. Stephanie believes in the importance of giving back and making the world a better place! Stephanie Jacobs is a Los Angeles based photographer and instructional designer. She photographs people, places, things and dance (www.sjacobsimages.com). She does instructional design for businesses as well as educational programs for students. She is the co-founder of L’dough V’dough, an innovative program that brings students and Holocaust Survivors together to learn and connect (www.ldoughvdough.com). Stephanie is the mother of a daughter and a son, and believes in striving to make a difference every day. Ned Jacobs is a high school student in Westlake Village, CA. Ned is on the Teen Advisory Board for the Los Angeles Museum of the Holocaust, and is the student coordinator and web designer for L’dough V’dough. In addition to traditional art and photography, Ned has animated and filmed several short movies intended to raise awareness around Holocaust Remembrance (Tipping Scales: The Story of Lisa Jura), the importance of learning beyond the classroom and gun violence ( It Shouldn’t Be This Easy). Ned is the student leader and a creative contributor for Get It Out!